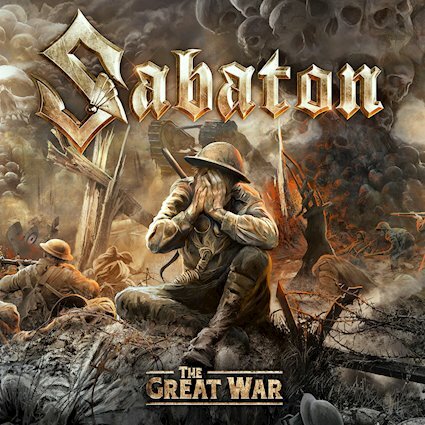 Swedish heavy metal heroes SABATON recently announced the release of their brand-new, 8th studio album, The Last Stand, which will be released worldwide on August 19th via Nuclear Blast. Today, the band revealed the first album trailer, talking about different topics. Earlier, the band released their first single, "The Lost Battalion." Watch the brand-new lyric video for the track on the Nuclear Blast YouTube channel!